Fans go WILD for this new Avon perfume that's just like Marc Jacobs - but for a fifth of the price! Fans go WILD for this new Avon perfume that’s just like Marc Jacobs – but for a fifth of the price! A new perfume from Avon, priced at just £14, is sending customers into frenzy for its similarity to Marc Jacobs Daisy. 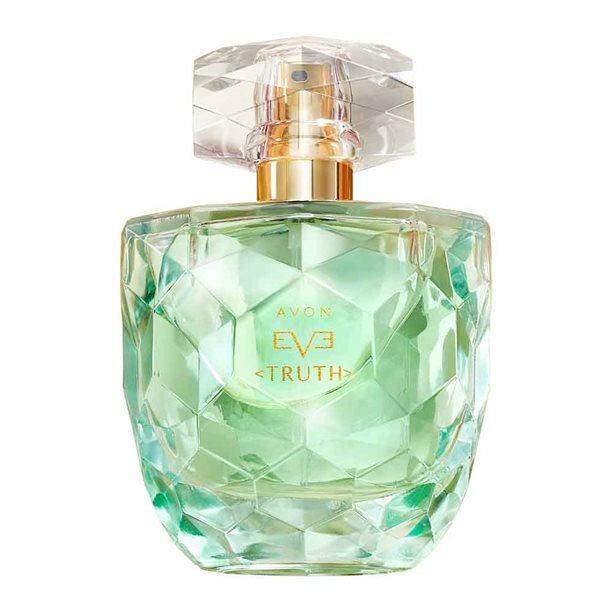 Avon’s Eve Truth, which is nearly five times cheaper than the Marc Jacobs £68 high-end favourite, is flying off the shelves at a rate of three per minute. Satisfied customers on Avon’s website praised the luxury dupe for its ‘Beautiful, fresh scent’, while many others noted how similar it smelt to Marc Jacob’s popular perfume. The glowing reviews continued on Instagram, where users commented appraisals such as, ‘Love wearing this. Wearing it today’ and ‘Love mine’. Some fans, meanwhile, simply left it to the heart emoji to do their reviewing for them. The five-star rated fragrance, which was created and designed by renowned French perfumer Laurent Le Guernec, takes its signature freshness from notes of peony, sweet cedarwood, gardenia, pomegranate and freesia. And it’s not just the general public who are devoted Eve Truth fans – Hollywood mega-star (and wife of Ryan Gosling) Eva Mendes is the face of the fragrance, writing in her brand statement: “It’s really an honour to collaborate with a company that has understood and respected women for so many years. And if that weren’t enough, the perfume currently comes with an amazing free gift worth over £30 when bought through Avon’s website. The free gift includes a handbag-sized bottle of Eve Truth, an Eve Truth body lotion, a Planet Spa Heavenly Hydration Face Mask, a True Colour Pro+ Nail Enamel and an Eve Truth Beauty Bag. So do you really need much more convincing? If not, you can buy the perfume here. Grab yours while you can… they’re going quickly!